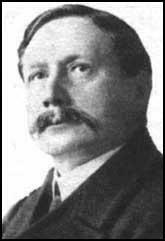 Henry Massingham, the second son of Joseph Massingham, was born in Norwich on 25th May, 1860. Henry's father was a prominent Methodist preacher and was one of the founders of the Norfolk News. After being educated at Norwich Grammar School Massingham found work as a journalist with the Eastern Daily Press where he eventually became editor. When T. P. O'Connor founded The Star in 1888 he appointed Massingham as assistant editor and chief leader-writer. Massingham was promoted to editor in July, 1890. With the support of contributors such as George Bernard Shaw, Ernest Belfort Bax and William Clarke, Massingham turned The Star into Britain's leading radical newspaper. Massingham joined the Labour World in 1892 until becoming editor of the Daily Chronicle in 1895. After four years with the newspaper, Massingham resigned in November, 1899, over his unwillingness to support the Boer War. 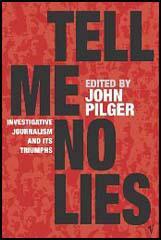 For the next eight years he worked for the Manchester Guardian and the Daily News. In March, 1907 Massingham became editor of The Nation. 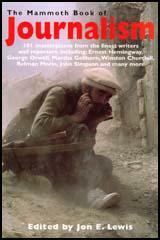 In the First World War Massingham used the journal to campaign for a negotiated peace. During this period Massingham changed his support from the Liberal Party to the Labour Party. He held the position until April, 1923 when Joseph Rowntree decided to sell the journal to a group headed by John Maynard Keynes. Aware that Keynes was a supporter of the Liberal Party, Massingham decided to resign. Henry Massingham contributed articles to the New Statesman until his death in August 1924.